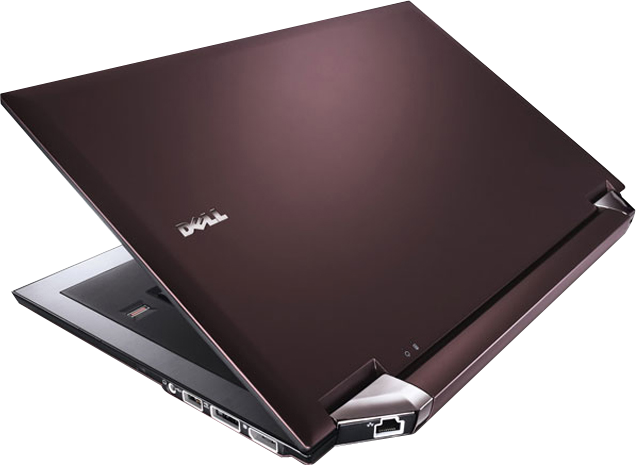 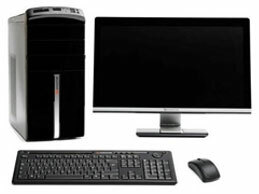 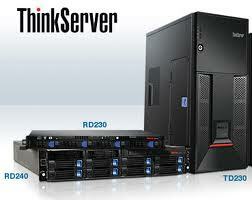 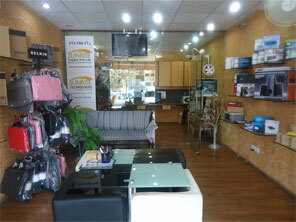 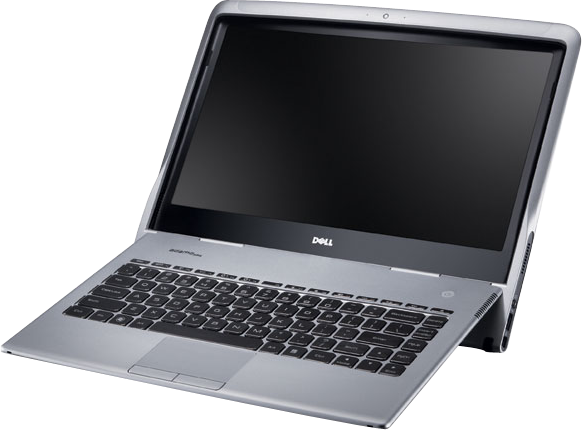 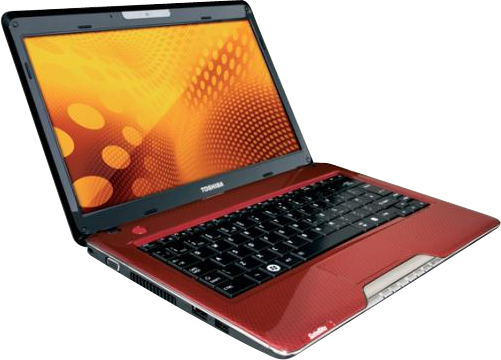 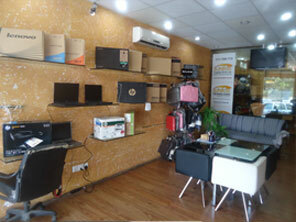 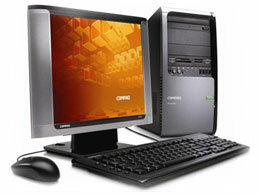 Desktop, Laptops, Servers & Accessories in Karachi, Pakistan. 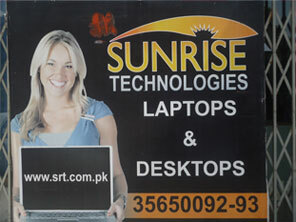 When you want to buy Desktop, Laptops, Servers & Accessories in Karachi, Pakistan www.srt.com.pk will be your destiny to get maximum value added services and extra ordinary customer support. 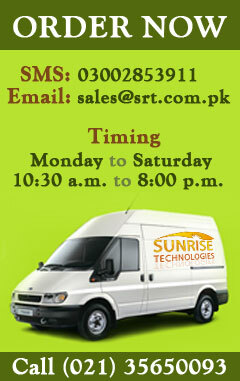 www.srt.com.pk is a one online store which provides you a large and diversified variety of all major brands and their latest models and accessories. 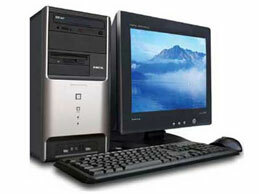 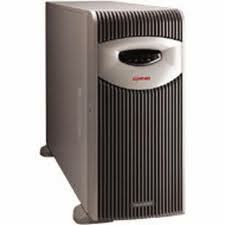 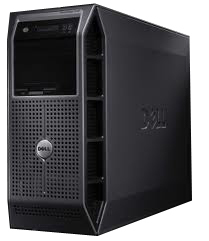 We are the best computer solutions provider having a large list of satisfied clients in Karachi as well as in Pakistan. 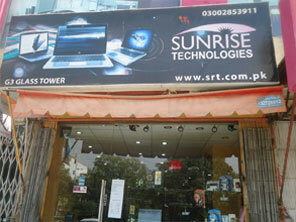 If you are interested in Desktop, Laptops, Servers & Accessories in Karachi of a specific model or any computer part then call us now at + 92 - 21- 35650093.Our technical staff and customer’s relationship team is always ready to serve you at your destination. 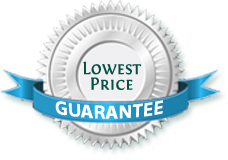 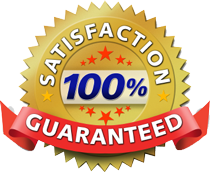 We guarantee to provide you the best products as well as pre sales and after sales support and services.